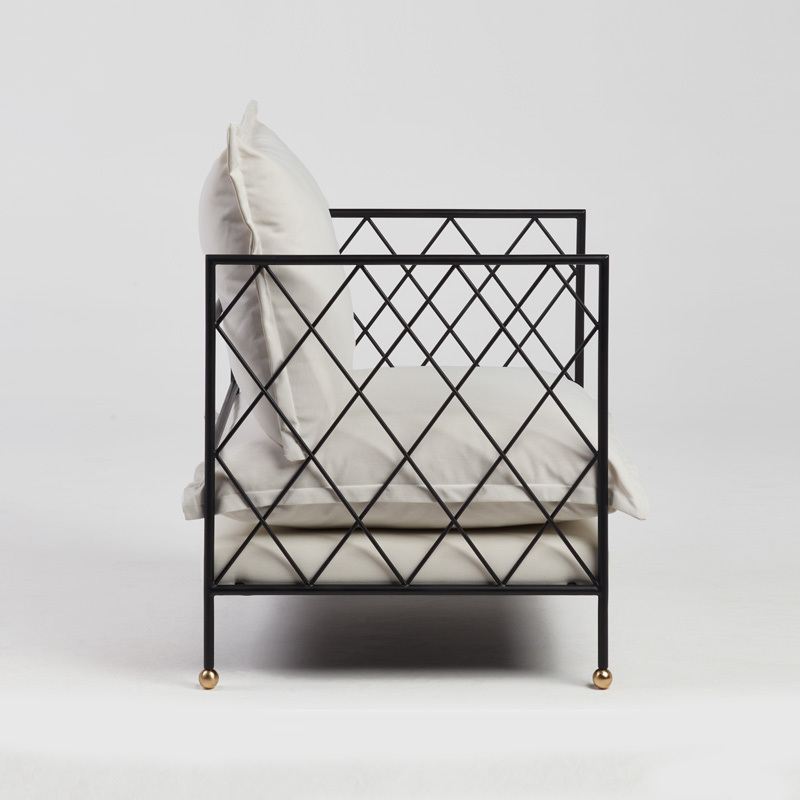 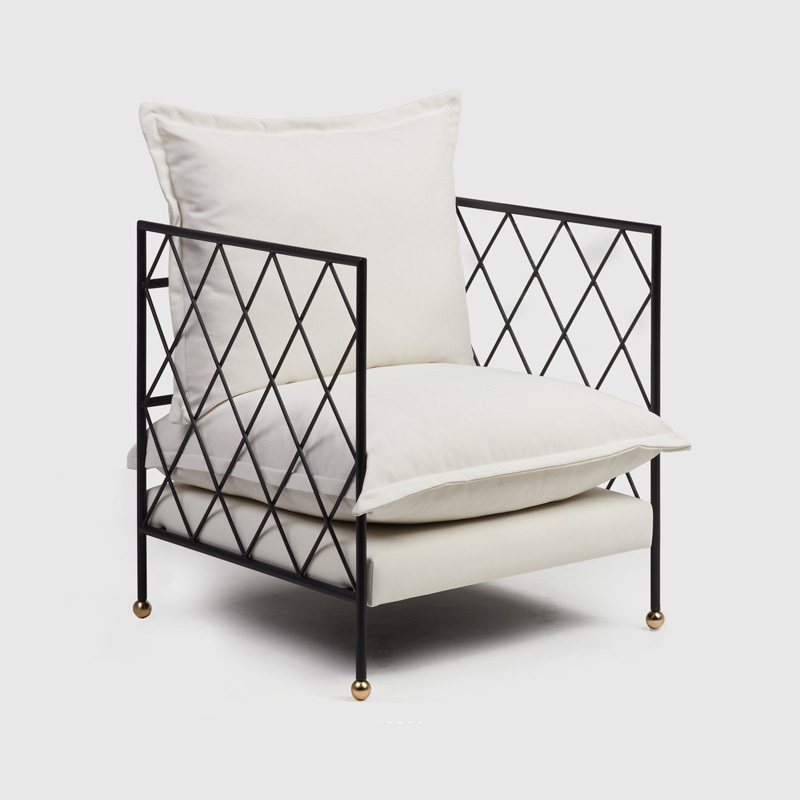 Especially designed to outdoor use, Padova Lounge chair have a perfect classic style made made of steel and is finished with gold steel details. 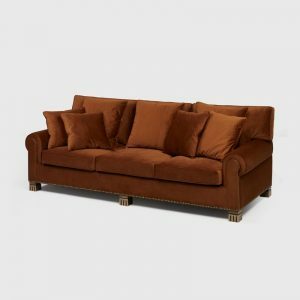 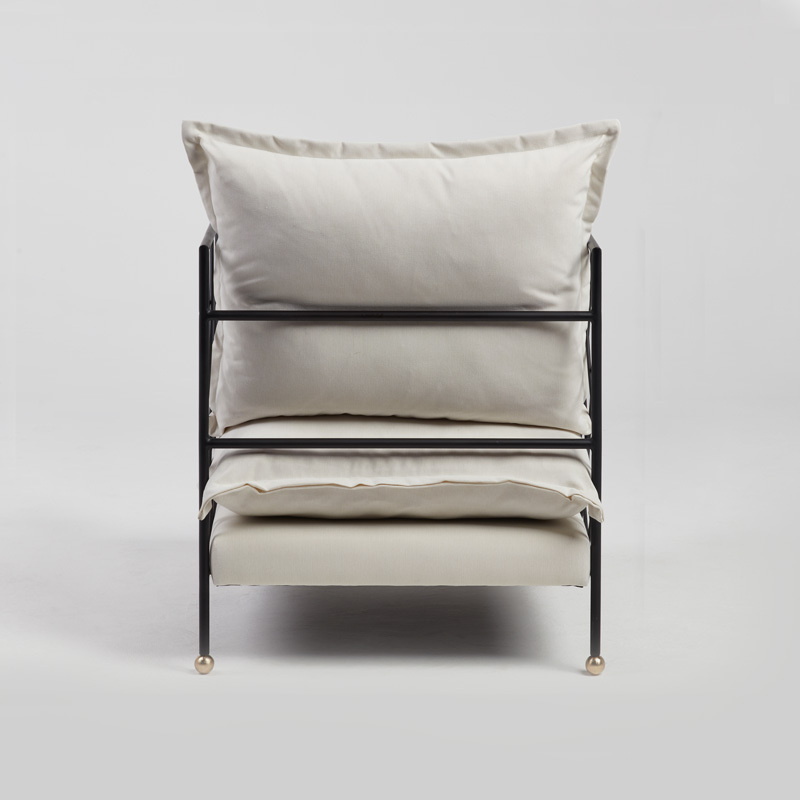 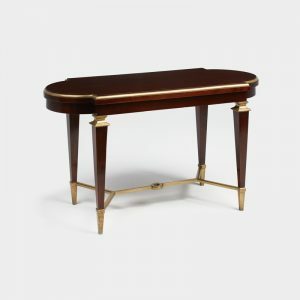 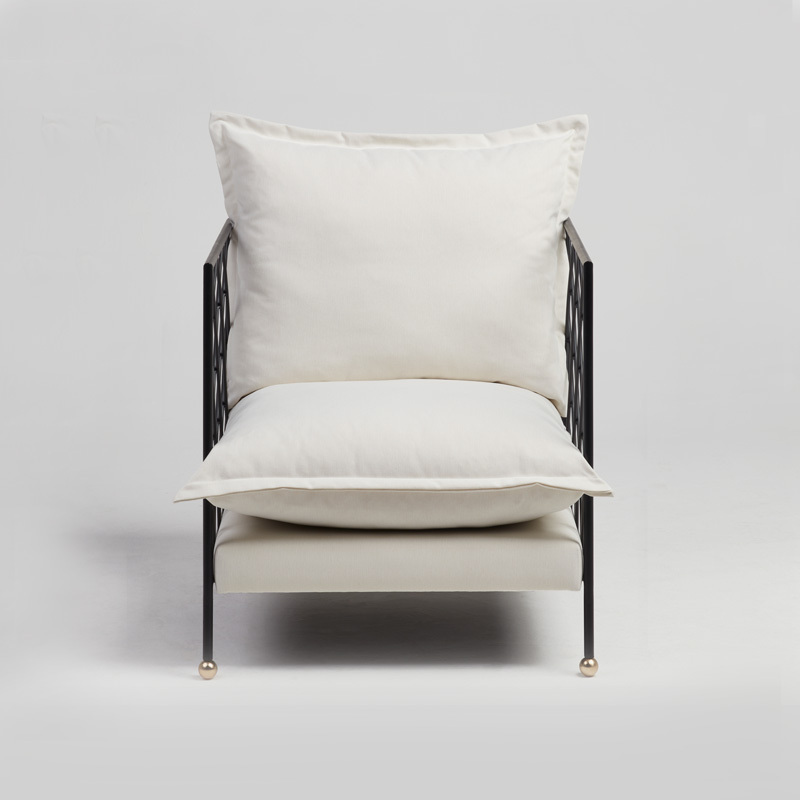 Upholstered with an elegant cotton linen has its interior made of high quality foam. 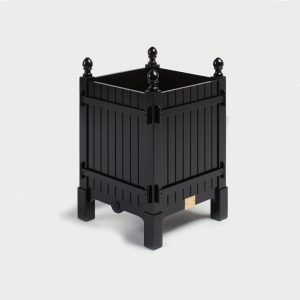 Padova is an ideal piece to be next to Lui Garden Vase.